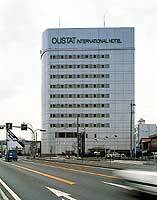 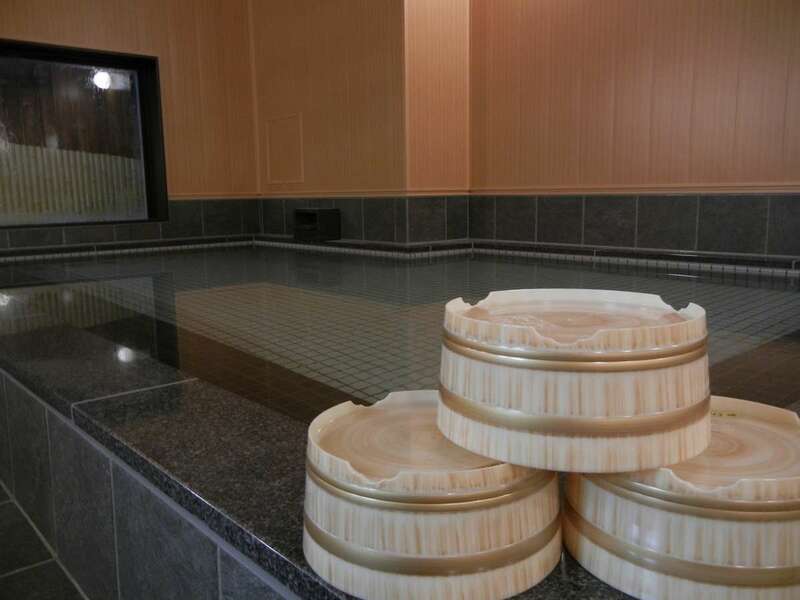 Oustat Kokusai Hotel Tajimi is the biggest and highest quality hotel in the east Gifu area. 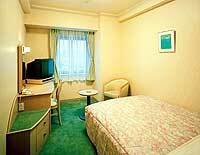 The hotel is equipped with shower toilet, dryer and 24 type television. 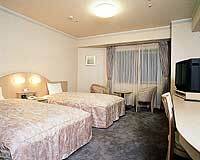 The double bed is used for a single room. 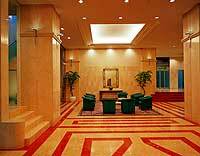 Movement by a wheelchair is also possible in whole building. 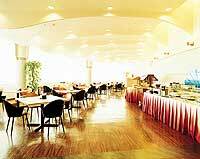 5 minutes walk from JR Tajimi Station north exit.